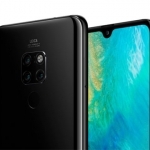 Home › Tech News › OPPO F9 Gets a Much-Awaited Price Drop of ₱2,000! The OPPO F9 sunrise red. 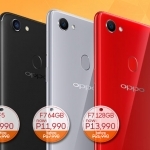 If you’ve been anxiously waiting for the OPPO F9 to be more affordable, this is the perfect time as OPPO Philippines announces a ₱2,000.00 price drop for the device. 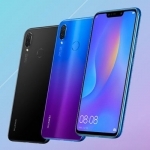 According to the company’s VP for Channel Sales Zen Han, this is their way of “thanking Filipino customers for a phenomenal 2018 and to celebrate the Chinese New Year.” The OPPO F9 has been one of the most sought-after smartphones in the Philippines in 2018 especially among millennials. 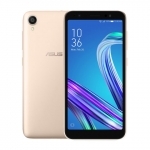 How to Avail of the OPPO F9 Price Drop? Official announcement of the OPPO F9 price drop. 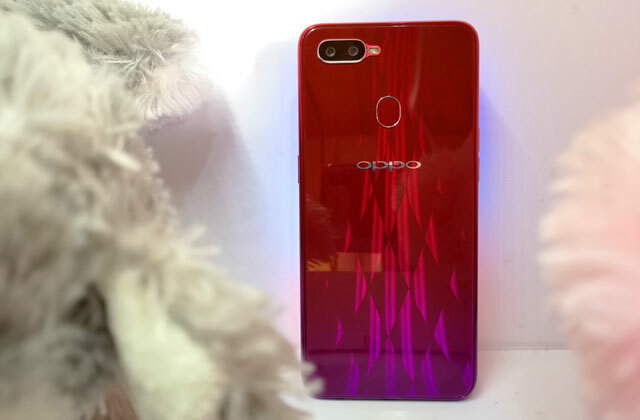 To avail of the ₱2,000.00 OPPO F9 price drop, customers simply have to go to the nearest OPPO concept store or retailer and choose the sunrise red, twilight blue or starry purple color variant of the device. 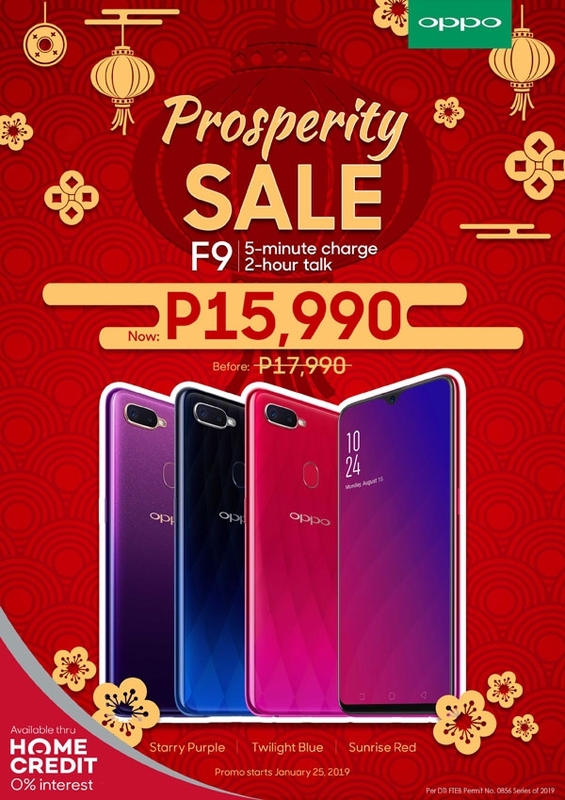 Instead of the ₱17,000.00 original price, all three colors of the OPPO F9 will have an official price of ₱15,990.00 starting on January 25, 2019. Meanwhile, the new OPPO F9 jade green color still has the phone’s original price tag. I’ve already used and reviewed the OPPO F9 smartphone and concluded that it has a stunning design, good gaming performance, impressive cameras, and a long-lasting battery. 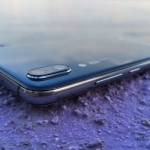 You can read my full review of the OPPO F9 smartphone here. Some of its special features that I love are the natural-looking AI Beautification for selfies, fast charging using VOOC Flash Charge (more about VOOC Flash Charge of OPPO F9 here) and decent video stabilization. 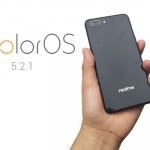 Average rating of 3.8 stars from 65 users.